MR DARCY MARRIES HIS BARBIE GIRL! 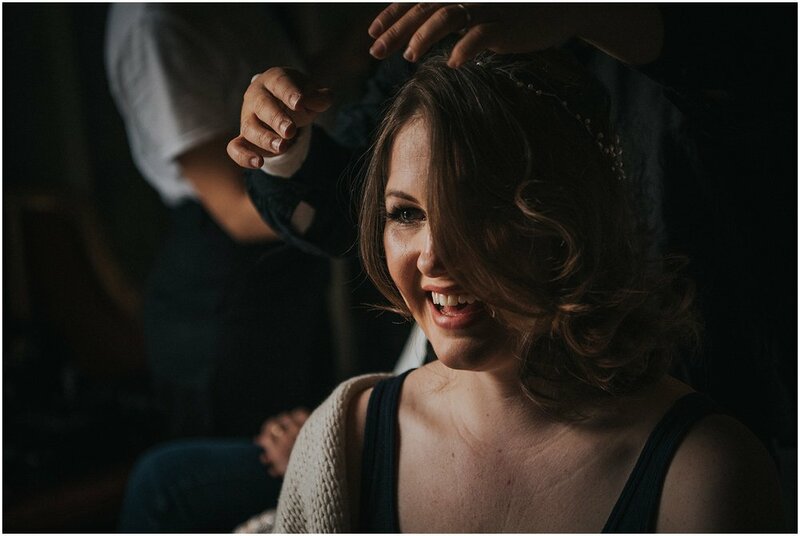 It's been almost a week since John & Nora's beautiful Sussex wedding.... a quintessential English-American affair with friends and family flying in from all around the world to celebrate in the stunning grounds of Firle Place - a beautiful country estate in the South Downs National Park in Sussex. I must say, this is the first time I've worked at Firle Place bit it is now firmly one of my favourite wedding venues! 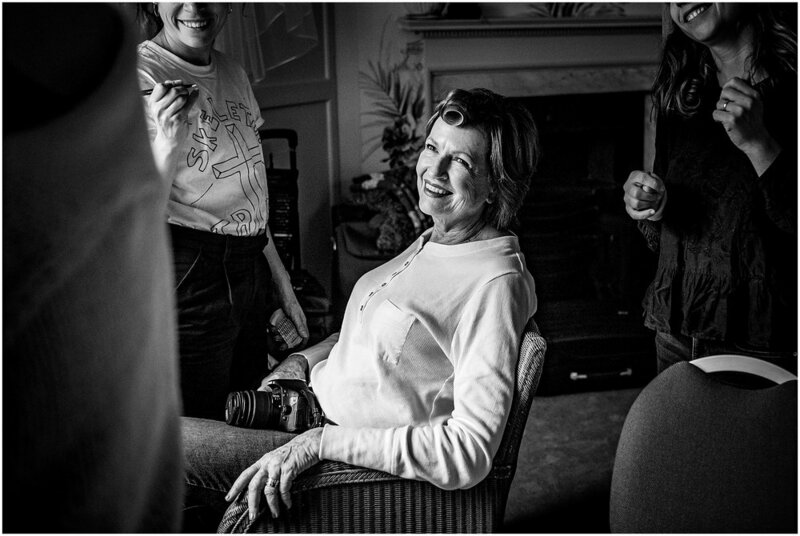 The bridal preparations took place at The Pelham House Hotel in Lewes, where Nora was surrounded by her mum, bridesmaid, two best women and nephew. The Pelham House Hotel is exquisite and definitely one to tick off your list whether you are getting married or not! I just have to mention the bouquet here made by the very talented Tasmin French. Nora made paper roses out of her favourite novels and pages of medical journals, Nora is an English Teacher and John a GP - this was such a lovely personal touch! 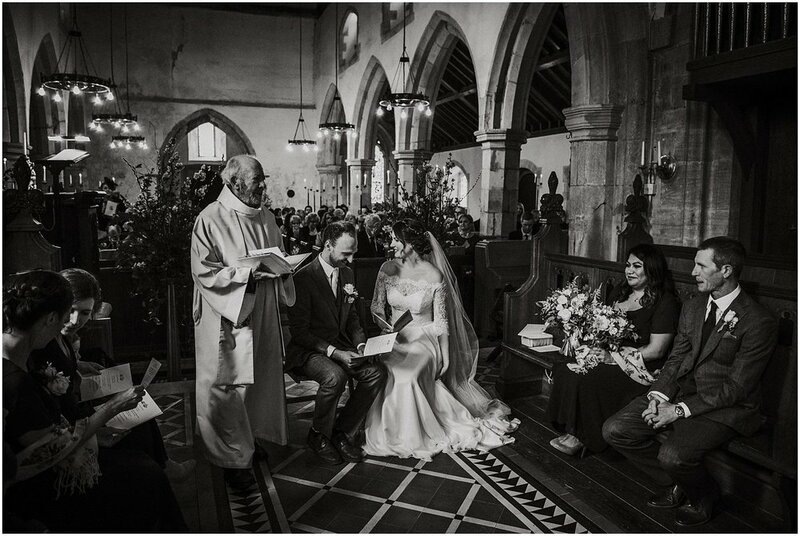 John and Nora married at St Peters Church in the grounds of Firle Place. 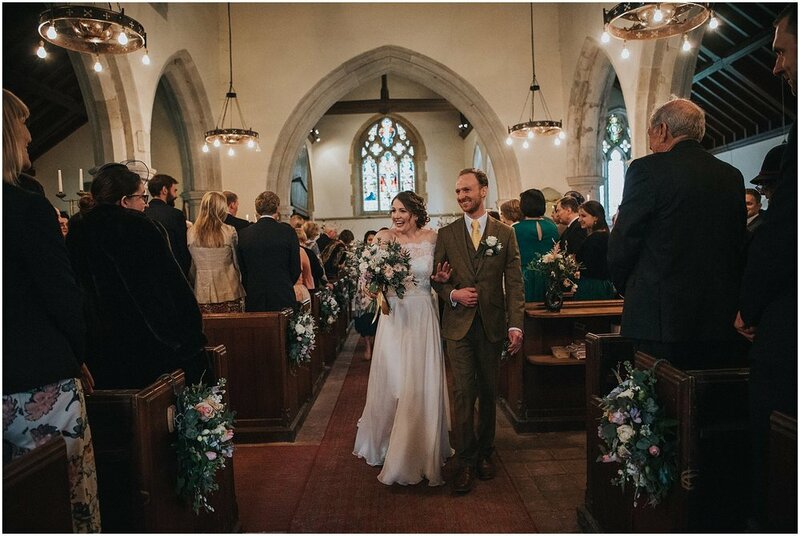 Built in the late 12th Century, St Peter’s Church stands at the heart of the village of Firle and is just a stones throw away from where the wedding reception was being held. The weather Gods were clearly on our side too and everyone was able to relax on the croquet lawns - soaking up the spring air - eating canapés and drinking champagne! After confetti was thrown and whilst the guests were enjoying mingling, I sneaked John and Nora away for some relaxed couple portraits. I always love this part of the day where the bride and groom get 10 minutes to just take a deep breath and enjoy some alone time together. 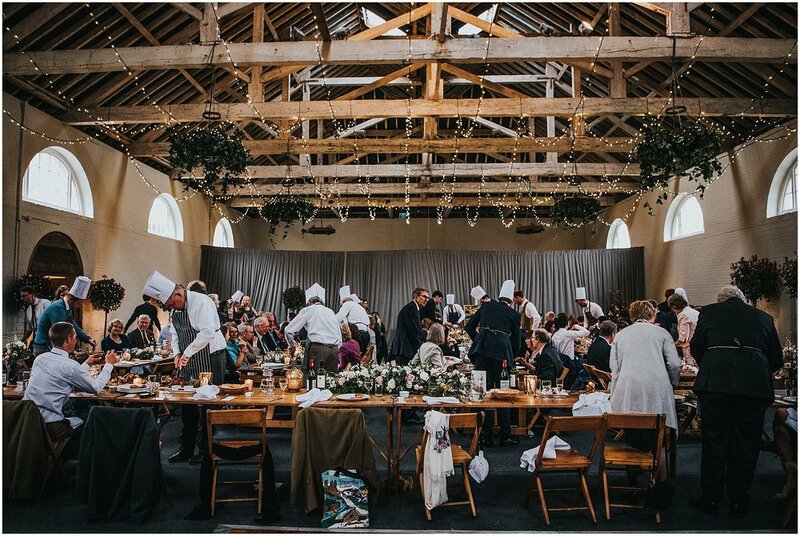 The Georgian Riding School at Firle, is the perfect place to host a wedding reception and it was dressed so perfectly with no stone left unturned by John & Nora. They had created a fabulous 'breakout' room for the children, with popcorn and games and made beautiful soap favours for all the guests with an individual handwritten note to each. Dinner was roast lamb (cooked to perfection by 'Food Glorious Food') and was carved by the guests... SUCH a fun idea! Cake was served for desert and was lovingly made by John's talented Aunt Ginny. Flo Collective played late into the night with a fabulous set list which ensured the dance floor was packed and it was wonderful to work with Wedding Co-Ordinator Bryony Basden too! Congratulations John & Nora, I wish you a lifetime of love, luck and happiness! 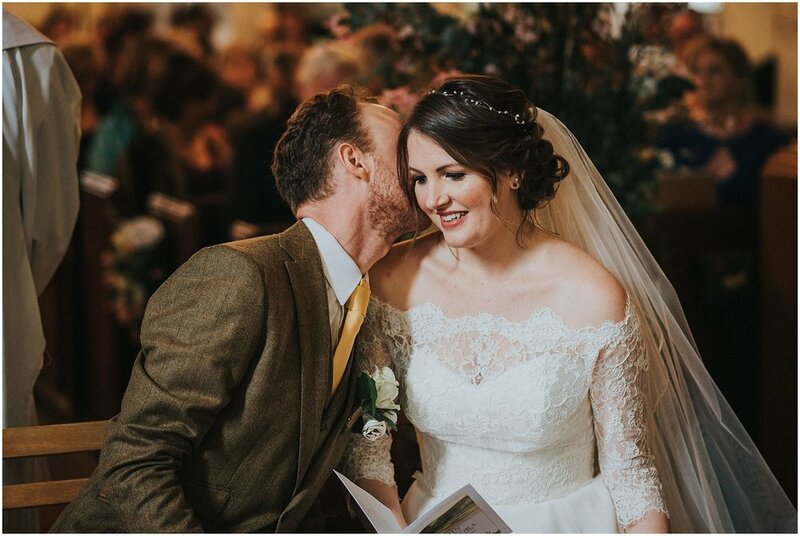 Here are your wedding highlights! I don't know about you but I just want to press rewind and do it all again!